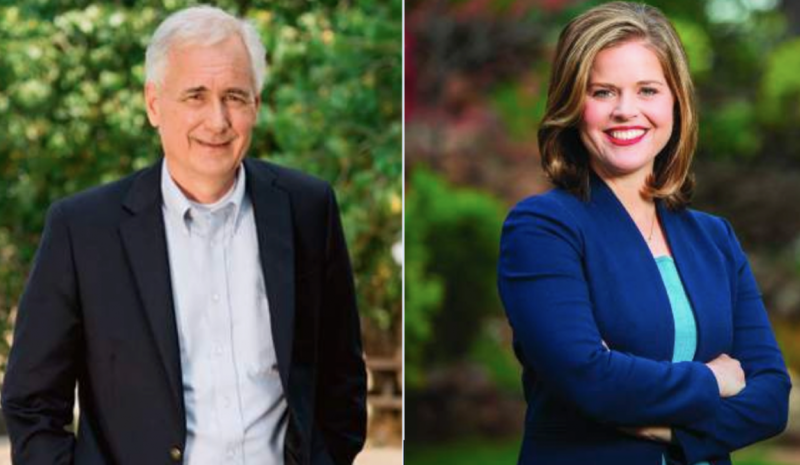 With Election Day fast approaching, voters will decide between Republican incumbent Tom McClintock and Democratic challenger Jessica Morse, who both seek to represent District 4, which includes a large section of the Sierra Nevada, and problems presented by wildfire and drought. McClintock said environmental laws on the books have done little to solve those issues. “Our current laws and regulations are not the solution to our problems, they are the problem,” said McClintock. He said the current laws have not provided protection to the forests as intended. McClintock said the 2007 Angora Fire caused an estimated $1 billion of damage to the Tahoe economy and could be dwarfed by the next “mega fire.” The Angora Fire burned through 3,100 acres in the region and cost the state $11.7 million to contain. 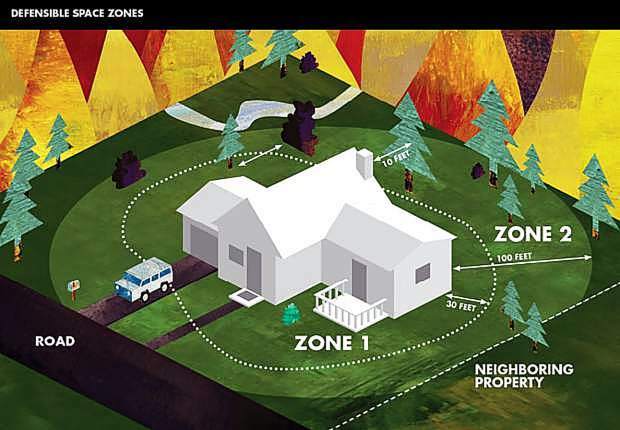 McClintock said during this year’s Tahoe Summit that the founder of Alert Tahoe told him restrictions under National Environmental Policy Act and California Environmental Quality Act have prevented a larger use of early fire detection cameras. He said environmental laws, including the Endangered Species Act have only hindered efforts to protect the forests. McClintock said his legislation in the 2016 Water Infrastructure Improvements for the Nation Act has brought the environmental assessment on forest thinning projects in the Tahoe Basin from more than 800 pages to less than 40. Under the Act, the basin received $150 million for fire-risk reduction and forest management programs. Referring to the 2015 Butte Fire, which started in Amador County and burned 70,868 acres, Morse said that lives, homes, businesses and money could have been saved if there were more effective investments in fire prevention. Fire management and environmental quality laws not only affect the land but, as McClintock mentioned with the Angora Fire, also the local tourism economy. 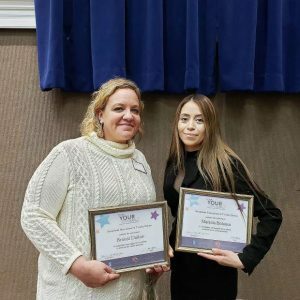 According to a Dean Runyan Associates report, the tourism industry in Nevada County supplied 3,670 jobs and generated $12.5 million in local tax revenue last year, an 11 percent increase from 2016. The report also stated visitor spending reached $343.7 million in 2017, increasing 5 percent from the previous year. On Sept. 30, the Land and Water Conservation Fund, a bill designed to protect land, water and recreation in the U.S. expired. Since 1964, the bill has used a portion of revenue from offshore drilling for conservation projects across America without use of taxpayer funds. According to the bill’s website, parks across the nation have lost $43,837,000 in funding since its expiration. Though McClintock voted against reauthorizing the bill when it expired in 2015, he said he would support its reauthorization as long as the funds addressed the backlog for fire prevention on public land. Morse has voiced her support for the fund citing its effect on the tourism industry.